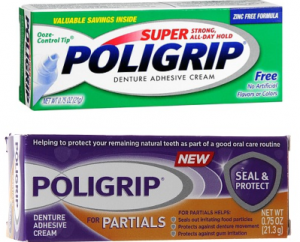 While out doing your black friday shopping, don’t forget that it is an AWESOME time to stock up at the drugstore if done right…and here’s one you’re going to love. OK so it looks like Buitoni pasta is going to be B1G1 this coming week over at Publix. Now I’m currently not certain if it’s the noodles or the filled noodles, but based on the posted price point, I’m thinking it has to be the noodles. 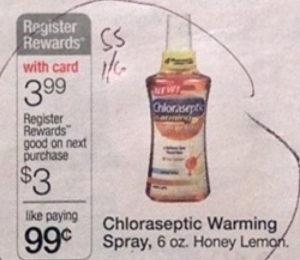 Check e-mail to see if you received a 25% off coupon from CVS! 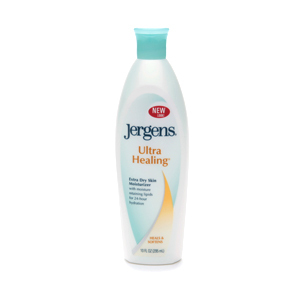 If you did, you can take it to the store to get a great money making deal on Jergens lotion! 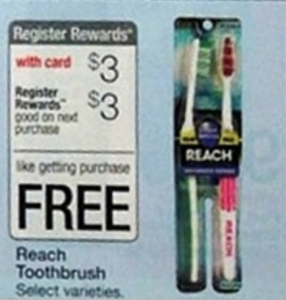 Nivea Shave Gels OVERAGE ALERT at Walgreens! Walgreens currently has Nivea shave gels on sale for B1G1 Free! 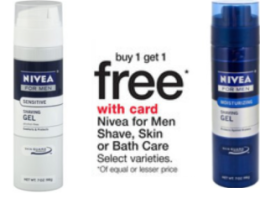 You will also receive 3,000 Balance Rewards Points (equivalent to a $3.00 reward) when you purchase 2 Nivea shave gels! Ultimate Flora Probiotics $3.00 Upcoming OVERAGE ALERT at Walgreens! Hurry on over and print out the $3 off Ultimate Flora Probiotics coupon and save it for the upcoming Walgreens sale which will make this a money maker deal! Nivea Cream Tins: Up to $24 Money Maker at CVS (No Coupon Needed)!!! WOW!!! 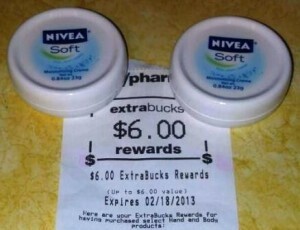 They must be wanting to get rid of some Nivea Tins at CVS b/c they’re apparently triggering the $6.00 ECB when you buy two…and best yet – the limit is SIX!!!! !